When you plan a trip to Disney World, you want to make sure to have the most magical experience possible. Thanks to FastPass, park-goers can breeze through even the longest of lines in the park. When you plan a trip to Disney World, you want to make sure to have the most magical experience possible. That includes not having to stress over getting on your favorite rides and attractions in the park. 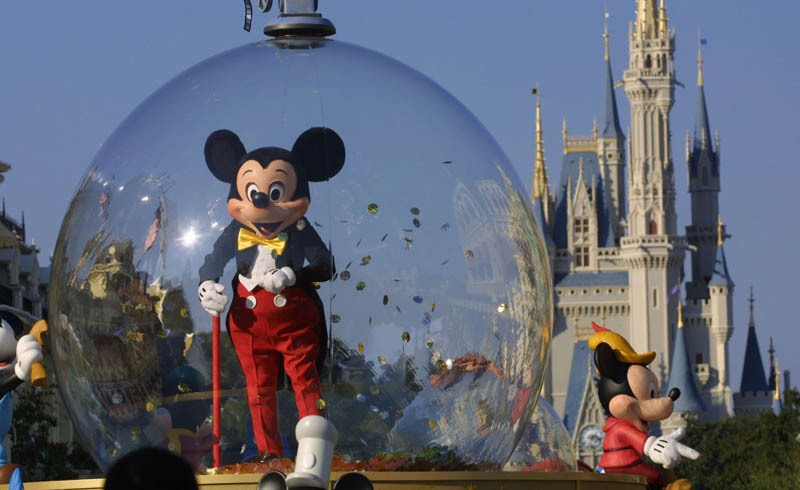 Luckily, Disney World provides a way for visitors to make the most out of their stay. Thanks to FastPass, park-goers can breeze through even the longest of lines in the park. 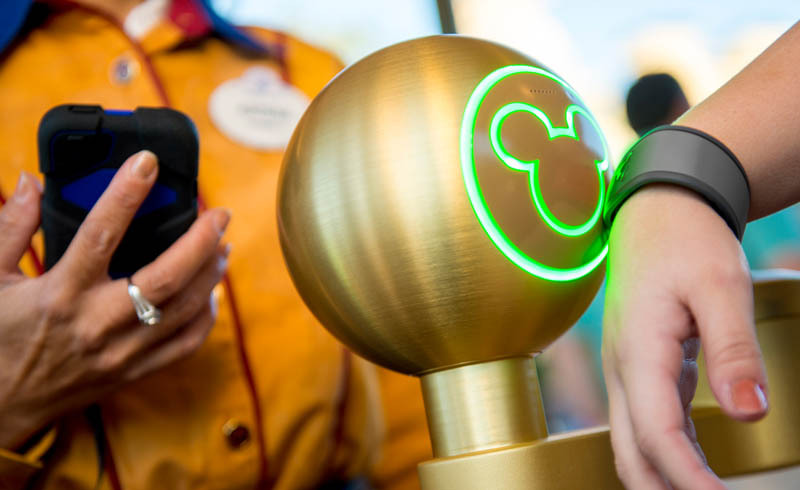 Here’s everything you need to know about using FastPass at Disney World. FastPass is a super convenient digital ticketing system through which visitors can essentially skip the lines for a few chosen rides. You’re only allowed to choose three rides at a park per day, so it’s important to do some research on which rides are worth using a FastPass on (which we’ll share our opinions on later). Whether you’re staying at a Disney resort or outside of the parks, FastPass is free to all guests. However, those staying in Disney can book their attractions 60 days before their trip, whereas any other guests only have 30 days to select their FastPasses. How exactly does FastPass work? Once you’ve booked your trip to Disney World, you’ll be set up with a My Disney Experience account. You can log onto this online or on the mobile app, and from there, you can ensure your tickets and reservations are linked up. You can choose available time slots for specific rides, but as each ride fills up, fewer time slots will be available. Therefore, it’s important to start reserving your FastPasses as soon as you can. When you arrive at an attraction during your reserved time, you’ll use the designated FastPass line by scanning your MagicBand at the entrance. 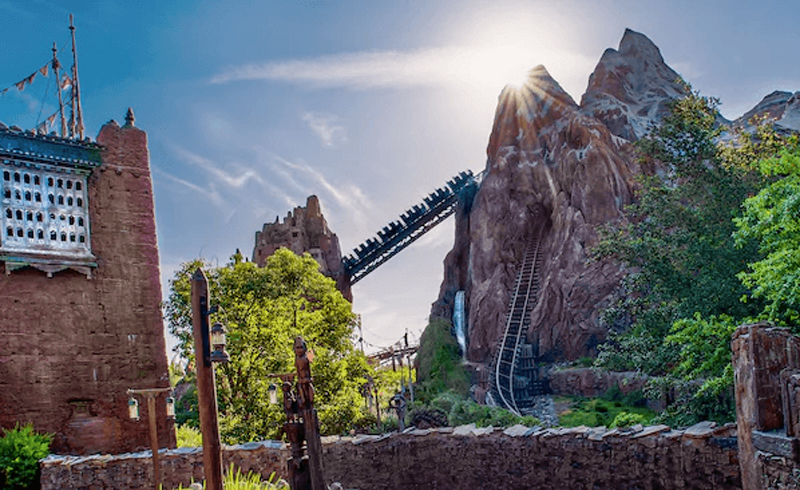 Which attractions are worth using a FastPass on? Now that Disney has been opening up a ton of new attractions, we’d recommend prioritizing those first. However, there are still some other big-name rides that attract super long lines. At Magic Kingdom, we’d recommend FastPasses for The Haunted Mansion, Space Mountain, and Splash Mountain. At Epcot, it would be worth reserving FastPasses for Soarin’ Around the World, Test Track, and Mission: SPACE. Considering Toy Story Land is now open in Hollywood Studios, you should definitely prioritize rides like Slinky Dog Dash, Toy Story Mania, and Alien Swirling Saucers. Similarly, Pandora — The World of Avatar is new to Animal Kingdom. Therefore, we’d recommend FastPasses for Avatar Flight of Passage and Na’vi River Journey, in addition to another fan-favorite in the park, Expedition Everest. Is it possible to get any extra FastPasses? Surprisingly, you are actually allowed an extra FastPass under certain circumstances. According to Travel + Leisure, “After each park guests uses their allotted three FastPasses, they can grab one at a time for any Walt Disney World park until closing or all passes have been reserved, whichever comes first.” You can simply reserve them at park kiosks in person or on the Disney Parks app. Do I have to stick with my original FastPass selections? Even if you have your whole itinerary strategically laid out, not everything always goes according to plan. Luckily, you aren’t necessarily stuck with the selections you chose originally. If a better time slot is still available, you’re always free to change it up using the app while at the park.